These sound wonderful! 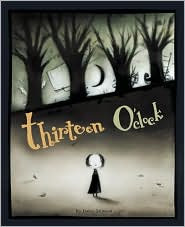 I love the cover illustration for Thirteen O'Clock. So cute! I need to review a couple of picture books today myself. These all look adorable. We love reading picture books. Ooh, these are so cute! I want them all. 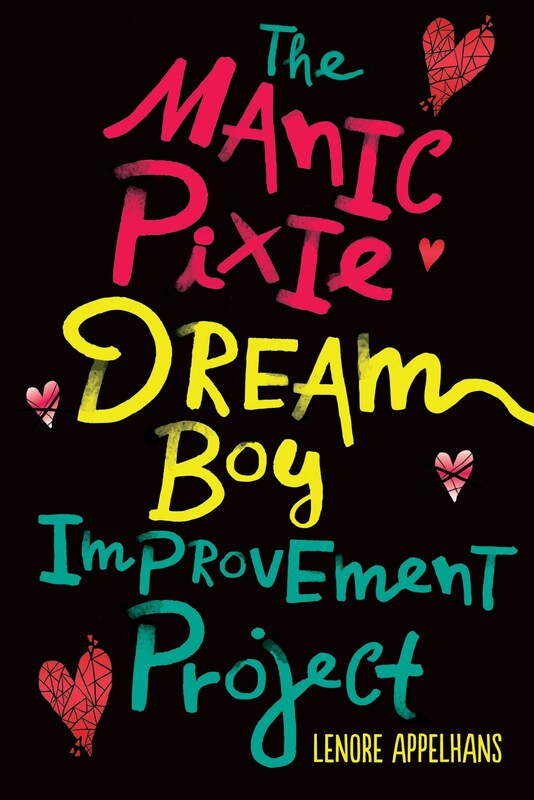 Picture books are a big-time secret love of mine. I was looking at Thirteen O'Clock for this year but didn't get around to it. Oh well! More fun for next year! 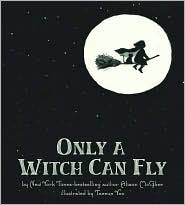 2 of my favorites are Room on the Broom and The Little Old Lady Who Was Not Afraid of Anything. But NOT The Witch's Child - that book terrifies me. Growing up I always loved Space Case by James Marshall. For storytimes I love The Hallo-wiener by Dav Pilkey. 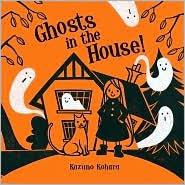 Thanks for sharing these cute books! I'll be checking them out myself! I really need to pay more attention to picture books but with my youngest being 14 I really don't visit that part of the library/bookstore. Thanks for highlighting these!! All three sounds wonderful and I particularly like the first one. I love picture books! I'm already making my list for next October.